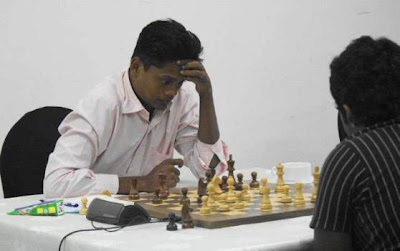 It's a very special moment in chess history for the island nation of Sri Lanka. The country has just got their first IM. Can you name him? Find the answer at this Chess Blog post.